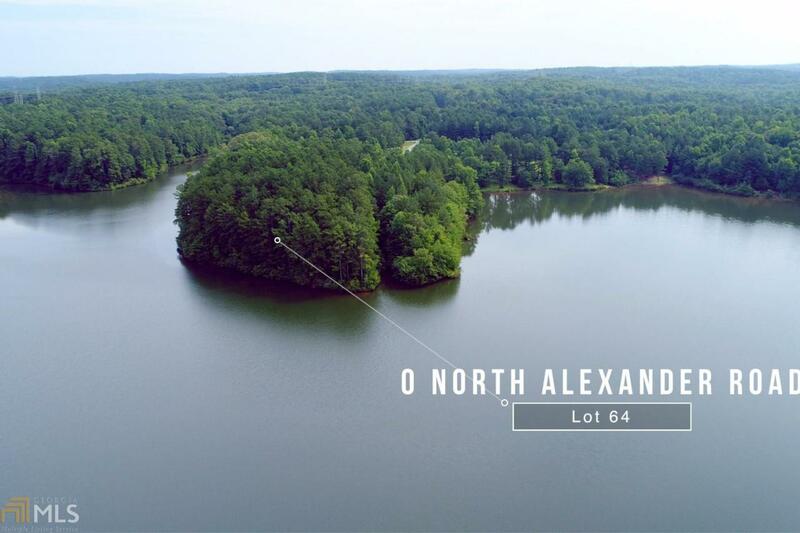 Rare opportunity to own a unique, elevated, overlook lake view lot on a private peninsula. Water views on three sides. The highest point of the property is 40 feet above lake level. 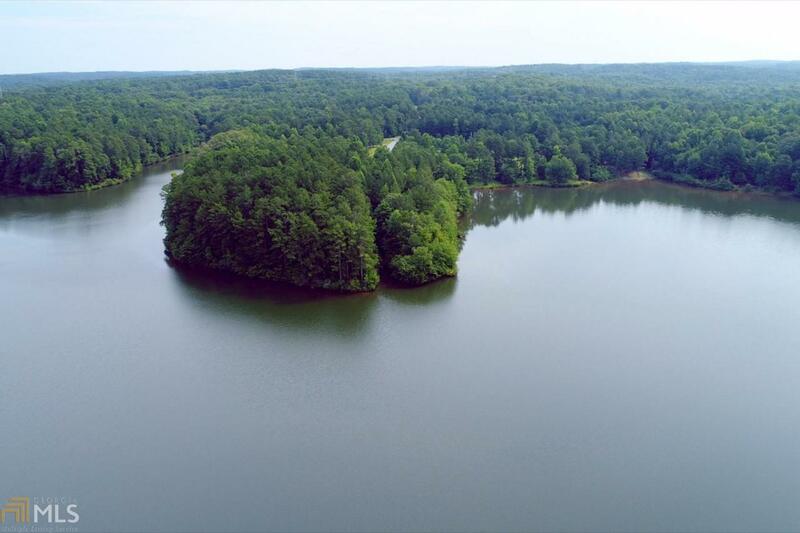 Build your dream home on 1.4 acres of waterfront real estate at B.T. Brown Reservoir, just minutes south of Atlanta. 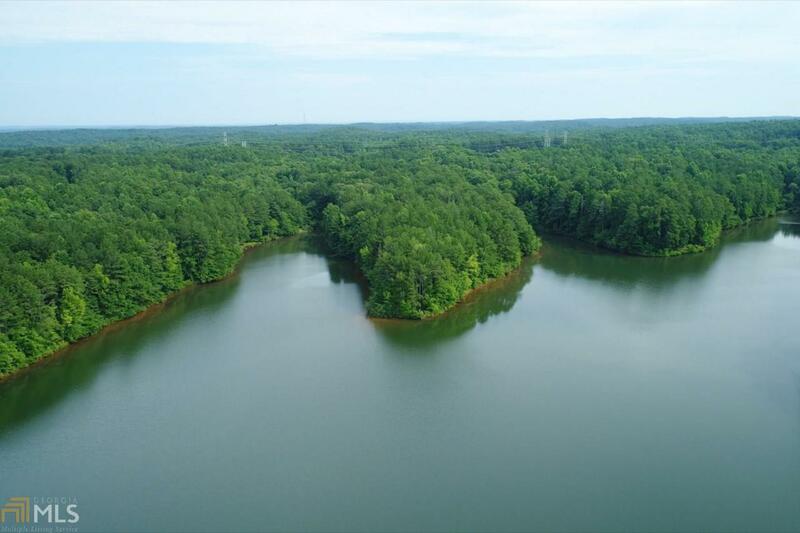 Football field sized private home site surrounded by 300 acres of Brown Reservoir with ample feet of water frontage. Quiet area with plenty of space to canoe, fish, or paddle until your heart's content. No noisy neighbors. Property is located on the extreme south end of North Alexander Creek Rd. One of the last remaining lake view lots in this area.